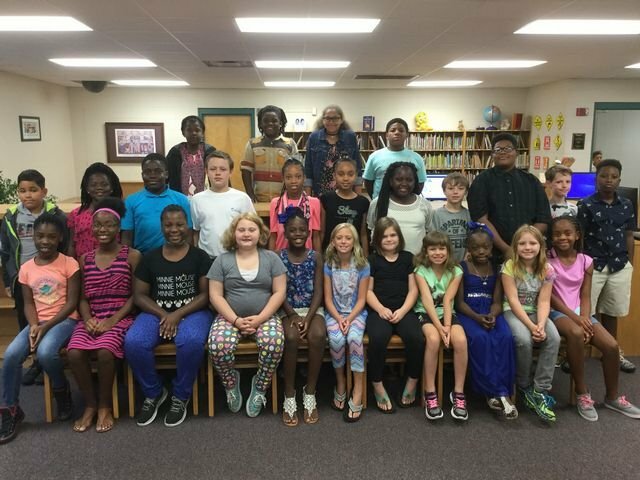 Reform Elementary has selected members for the 2017-2018 Leadership Team. Students had to write an essay describing what it means to be a good leader and how they represent those qualities. Students also had to interview in front of a panel of teachers. Each student will have a leadership role on campus. We would like to congratulate these students.